In honor of the fast approaching yom tov of Purim, acclaimed singer Yoely Falkowitz is presenting this FREE download, a re-mix of the hit song “Tish Nigun” composed by the mega talented Yitzy Walder. 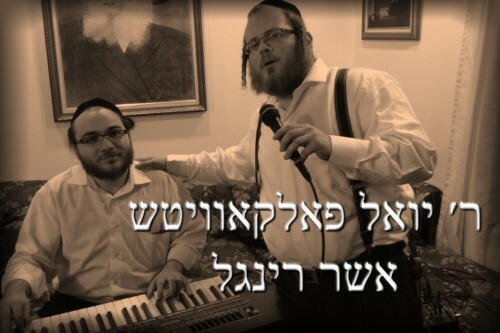 This amazing song was one of super hits off Falkowitz debut album Maherreleased just about a year ago. 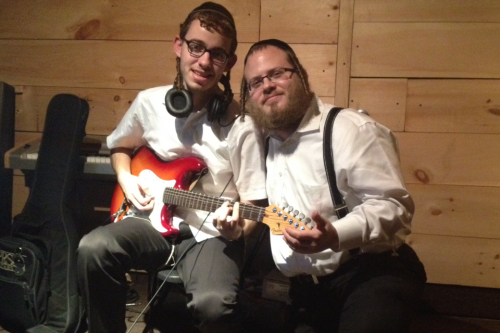 Its is Yoely’s hope that this piece of musical mishloach manos will help enhance your Simcha this Purim. Please feel free to pass it along, play at your seuda/party and blast out of your car on Purim.